Tired of savouring the same old cookies? 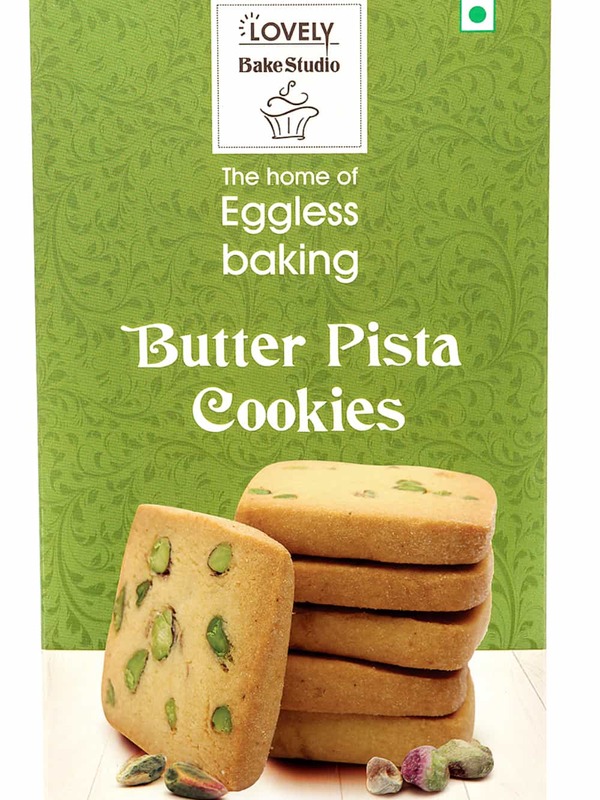 Experience the refreshing flavour of Lovely Sweets butter Pista cookies. Its chief ingredients include custard powder, butter, cardamom powder and chopped nuts. Lovely sweets offer over 200 quality products and is a name trusted by many. 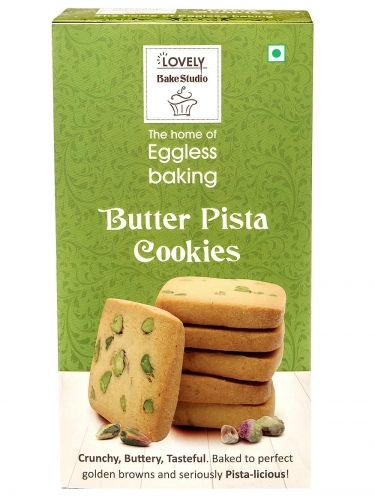 Shop Butter Pista biscuit online now at FoodFeasta.com! 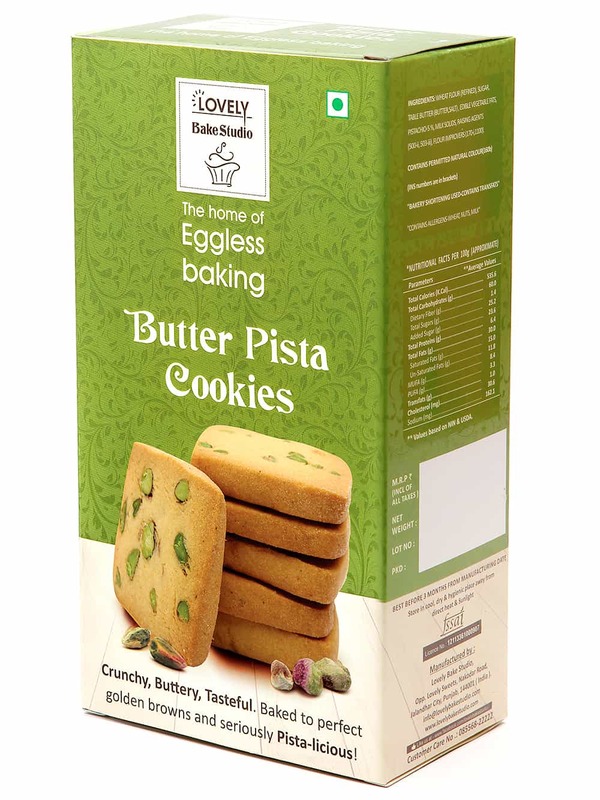 You are just one click away from tasting your new favourite cookie.